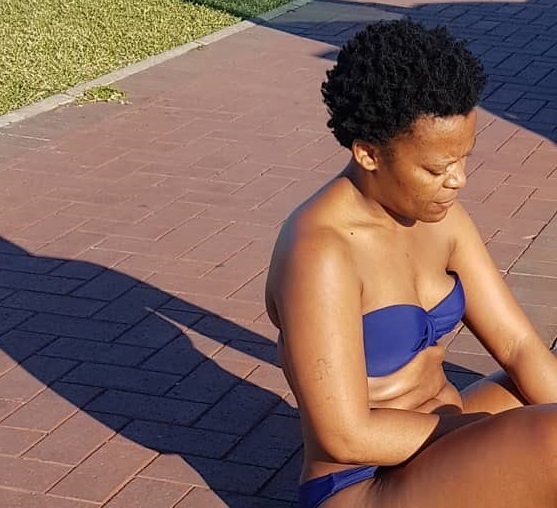 Vosho Queen Zodwa Wabantu’s latest picture. 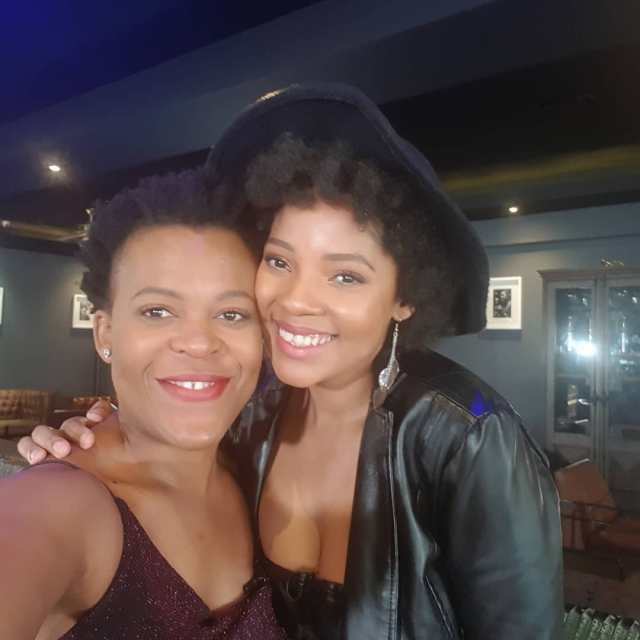 It seems tv is starting to like Zodwa Wabantu too. 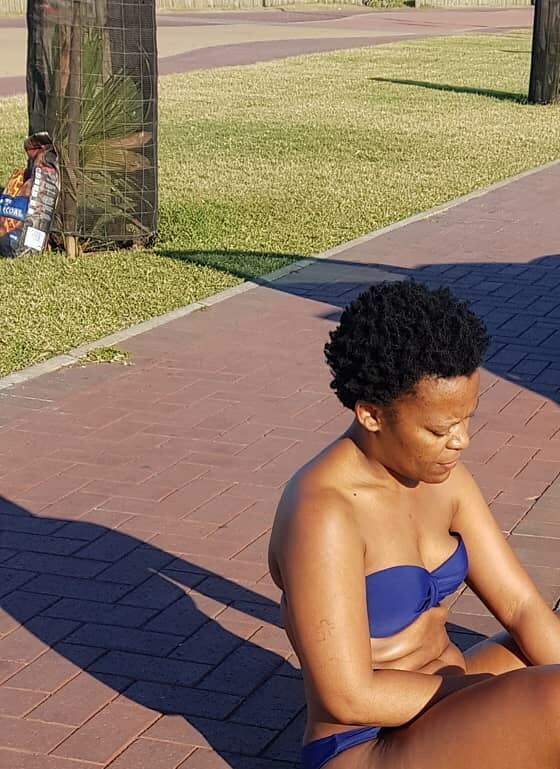 This year alone l think Zodwa has appeared on TV more than 10 times. 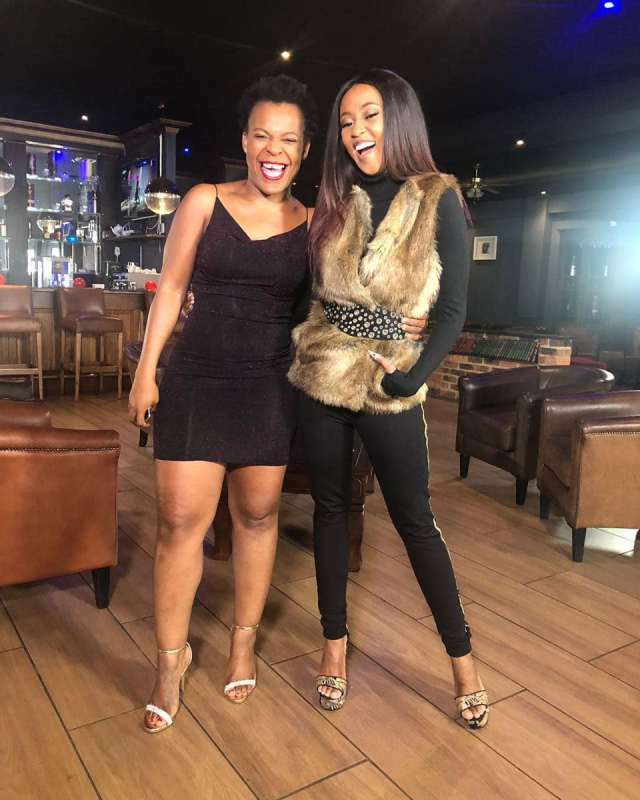 She was once again on TV having an interview with Moozlie on Vuzutv. 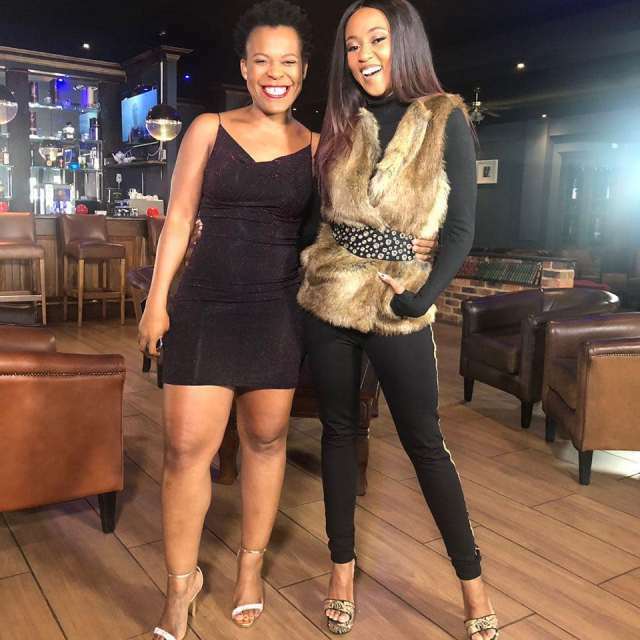 The Queen of Vosho had an amazing chat with the presenter of the show Moozlie who enjoyed the company of the star.